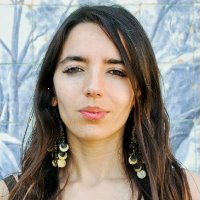 Kahina Hamadache is a Marie Curie Postdoctoral Researcher working at SingularLogic since November2012. Before that she has worked at Orange as R&D Engineer. Her interests expertise revolve around Computer and Information Science and include Information Design, Ubiquitous Computing, Sofware engineering and development.